Just days after announcing a compromise, county and city leaders could be heading back to square one. Hamilton County Commissioner Chris Monzel had planned to lead a vote Wednesday to reopen the bidding process for Metropolitan Sewer District projects. The board instituted a moratorium several weeks ago when Cincinnati City Council refused to scrap its local hiring and responsible bidder requirements. The draft of a letter Ohio Auditor Dave Yost apparently plans to send to Cincinnati city officials says that they should consider using the "bulk" of the $92 million in up-front money from the parking lease agreement to help bolster the city's troubled pension system. City council recently received a report saying the unfunded liability of the pension system had grown by another $133 million last year. We learned something about Cincinnati City Council this week. The mayor is not the absolute monarch inside city council chambers. Except, that is, when he is. Since December 2001, Cincinnati has had a directly-elected mayor who is not a voting member of council but chairs the meetings and controls the agenda. If a council member tries to raise an issue on the floor of council that the mayor doesn’t want to deal with, he or she can simply rule the council member out of order, proclaiming that it was a subject not on the council agenda and that was that. 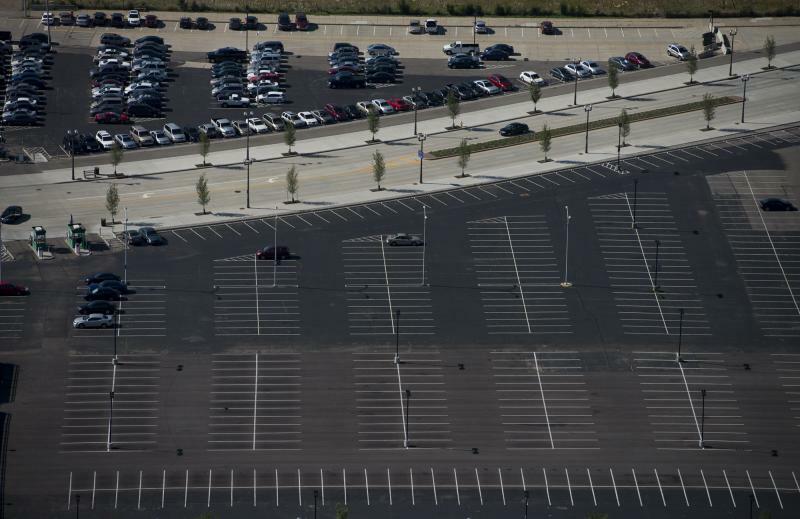 Mayor Mark Mallory used some parliamentary wrangling at Wednesday's Cincinnati Council meeting to successfully knock down an attempt to repeal the city's controversial parking lease agreement. Council member P.G. Sittenfeld, a Democrat, came into the council meeting believing he had five votes to scuttle the agreement, which city manager Milton Dohoney signed Monday. City Manager Milton Dohoney signed the parking lease agreement Tuesday afternoon that will bring a $92 million up-front payment to city coffers, but council may still make some changes to the agreement. Tuesday, two Cincinnati council members - Vice Mayor Roxanne Qualls and Yvette Simpson - were circulating motions asking the city administration to come up with a new plan for use of the $92 million in up-front money from the parking lease agreement. The Ohio First District Court of Appeals has refused to issue a stay in its decision on the Cincinnati parking lease case, possibly clearing the way for the city administration to move forward with the controversial plan. But Curt Hartman, a lawyer for the plaintiffs who brought the original lawsuit against the parking lease ordinance passed by council in March, says they will ask the Ohio Supreme Court to hear the case "as soon as possible." Head of new department at City Hall named. When Cincinnati City Council passed its new budget, it also combined two departments. The Community Development and Economic Development offices will now be one Department of Trade and Development. The head of the Former Economic Development office, Odis Jones, will head the new office. Former Community Development head, Michael Cervay, will take a position in the Finance Department. The changes take effect July 1. Could county and city be facing a sewer deadlock? 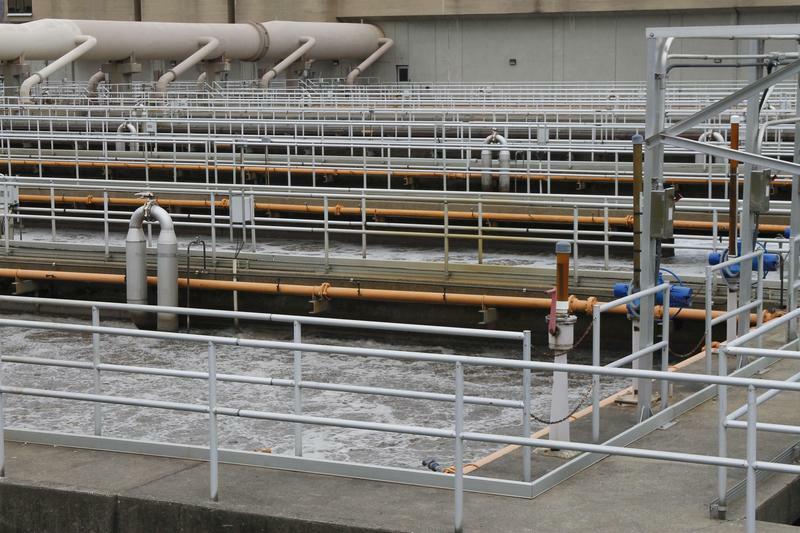 Hamilton County Commissioners are ordering the Metropolitan Sewer District (MSD) to suspend work until the City of Cincinnati changes a new hiring policy. 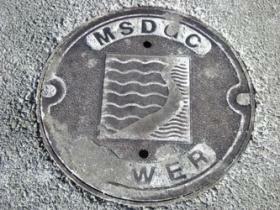 The County owns MSD but it's operated by the city. On Wednesday, commissioners passed a resolution stopping work on all projects affected by the city's policy. The county argues the policy, which requires an apprenticeship program, unfairly excludes many non-union companies from bidding for construction jobs. Hamilton County Commissioners still aren't happy with the City of Cincinnati's responsible bidder program for Metropolitan Sewer District (MSD) construction projects. The board is drafting replacement language and, to show he means business, commissioner Chris Monzel is considering a restraining order forcing the city not to award any MSD contracts until the issue is resolved. The key issue is a clause requiring companies bidding for sewer work to have certified apprenticeship programs with graduates. Hamilton County Commissioners want Cincinnati to change some language in the city's hiring policies for companies bidding on Metropolitan Sewer District (MSD) construction projects. The city wants all construction firms to have apprenticeship programs. Groups like the Greater Cincinnati Building Construction Trades Council like the plan. However, some companies say it's not feasible for several reasons, including that apprentice programs for some specialized trades simply don't exist. Cincinnati Mayor Mark Mallory is rescinding raises he gave to several of his staff this week. “I am rescinding the raises that I gave my staff and returning all salaries to the previous levels. Although the changes that I made in my office structure resulted in a saving of $66,000 to be used in next year’s budget, I realize that the perception has had a negative effect on the morale of other City Employees." 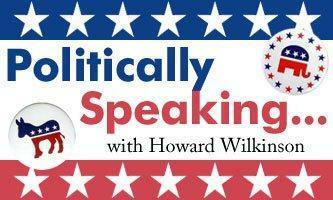 This morning Howard Wilkinson talks about endorsements in the Cincinnati City Council race. Opponents of Cincinnati's parking lease plan have enough valid signatures to place the city ordinance on the November ballot. Hamilton County Board of Elections director Amy Searcy said election officials have checked about two-thirds of the 19,803 signatures submitted by opponents of the plan to outsource Cincinnati parking meters and garages and 8,727 signatures were from registered Cincinnati voters. Opponents of the parking lease needed 8,522 signatures to place the ordinance on the ballot. Within the span of about five minutes today Cincinnati Council accepted the resignation of one member and witnessed the swearing-in of a replacement. Cecil Thomas ended his Council service after more than seven years. He's leaving early because term limits prevent him from seeking re-election in November. Thomas’ wife, Pamula, was appointed to take his place and she'll be on the ballot this fall. 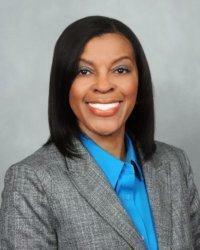 She said she'll strive to represent the city with transparency, fortitude and integrity. Democrat Cecil Thomas made official today what he told WVXU two months ago – that he will resign from Cincinnati City Council, have his wife, Pam Thomas, appointed to replace him, and run for the Ohio Senate in 2014. His resignation will take effect after Wednesday’s council meeting. 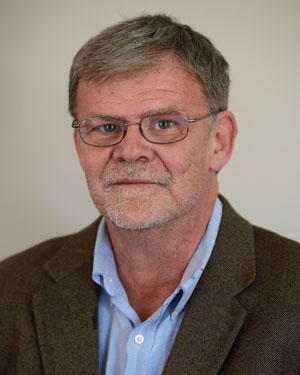 Thomas, in a press conference this morning at the law office of Hamilton County Democratic Party chairman Tim Burke, said that his wife would be sworn in after the Wednesday meeting. 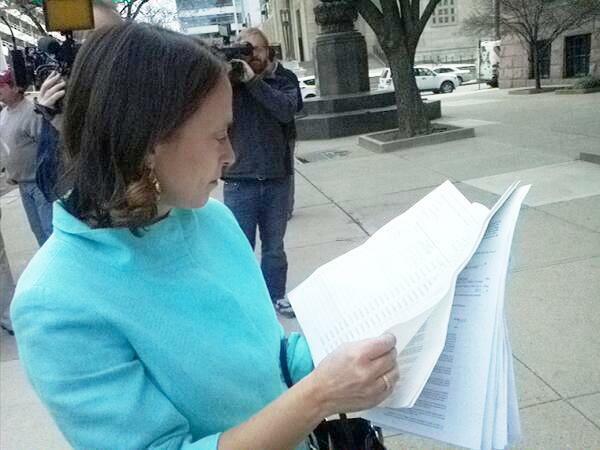 Opponents of Cincinnati's parking lease deal turned in more than 19,000 petition signatures Thursday. That means it's likely the the issue will be on the November ballot. They need 8,522 valid signatures. Former council woman Amy Murray thanked those who signed and circulated petitions. "The people have the right to ask for this, to have a referendum," says Murray. "And it's something that people feel so passionate about. It will have a huge impact on our business districts." 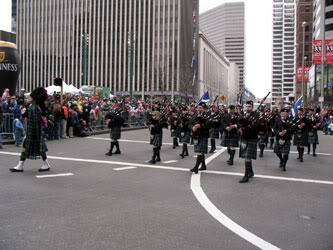 People were outraged last week when the group that puts on the annual St. Patrick's Day Parade said a gay rights group couldn't march. Now at least seven Cincinnati Council members (two hadn't responded as of Friday afternoon) are prepared to approve a motion making sure that doesn't happen again. Councilman Chris Seelbach's motion would require all parades receiving a financial subsidy from the city - and there are four - must agree in writing to adhere to the city's non-discrimination policy. Cincinnati is going to federal court to try to overturn a Hamilton County judge's temporary restraining order on the city's parking lease plan. Hamilton County Judge Robert Winkler issued his order Wednesday, just minutes after city council approved the parking lease agreement by a five-four vote. Cincinnati officials and Avondale residents will likely have a chance to meet next week with the firm that wants to buy nearly 750 units of HUD-supported Section 8 housing in the neighborhood. City Council was scheduled to vote Tuesday on a resolution opposing the sale. But the item was held because of the planned meeting. Kathy Schwab is with the Greater Cincinnati Local Initiatives Support Corporation.